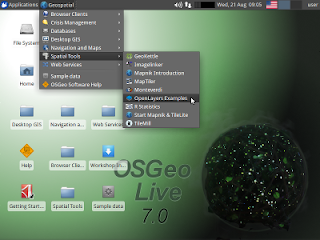 We are starting the build cycle for version 7.9 of the OSGeo-Live DVD/USB/VM which will be released in March 2013, ready for several special events, including the OSGeo Code Sprint in Vienna, Spanish FOSS4G, French FOSS4G, FOSSGIS Germany, among others. Our aim for this release is to focus on .deb packaging, which will make projects simple to install on all debian and ubuntu based distributions. IMPORTANT : Could all projects please reply to us with the preferred, stable version of software to be included in this release.